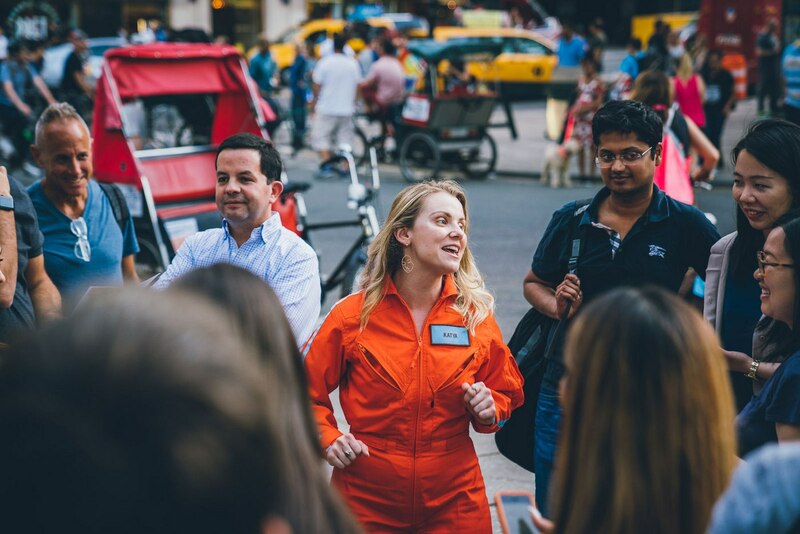 Wildly creative team building scavenger hunts customized for any occasion or group size in Cinncinati! Cincinnati is a town of firsts: first fireman's pole, first location of the Boy Scouts, first nighttime baseball game played under lights. And it is also the first place we've ever seen a Go Game player cartwheel through traffic. Play The Go Game near Fountain Square in wonderful downtown Cincinnati! This game zone takes your group around Walnut Street and Vine Street.